Did you know that the Disney Dream is approximately 40% larger than the Disney Magic or the Disney Wonder? 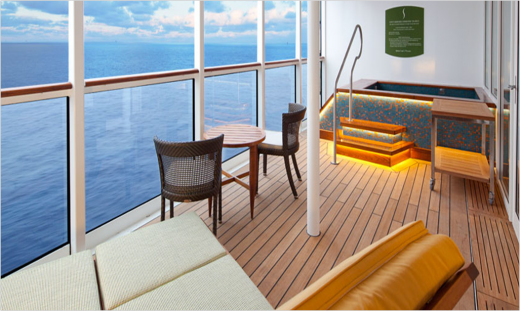 That means there is even more room for fun, relaxation and adventure! 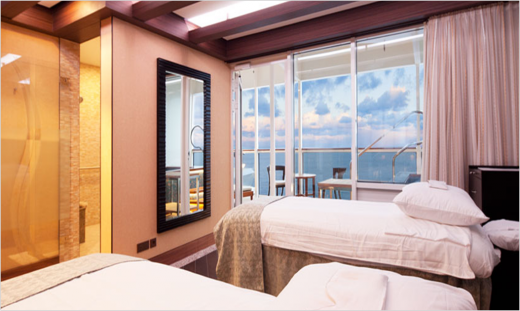 My favorite place onboard the ship, aside from Palo, is Senses Spa & Salon. Spanning Decks 11 and 12 Forward of the Disney Dream, the Spa is the perfect place to relax with my girlfriends and escape the busy hustle and bustle. When I walked into the Rainforest Room it was love at first sight! With a steam room and dry sauna I could have stayed there all day. The last time I sailed, I purchased aromatherapy lotions and creams exclusive to the Senses Spa & Salon as souvenir gifts for my family- they were a huge hit! If you plan on experiencing the Spa during your next sailing, be sure to book your appointment online ahead of time as the schedule tends to fill up rapidly. 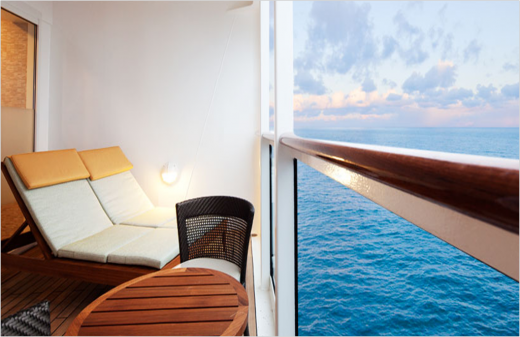 What is your favorite way to unwind and recharge onboard?